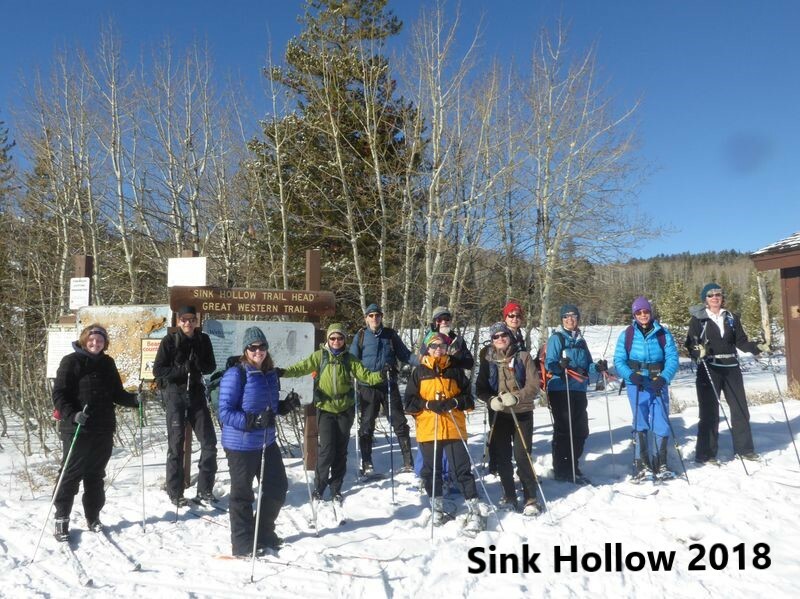 Hikes are scheduled for most weekends from mid-May to mid-October, and winter trips are scheduled from January to mid March. Participants meet at the southwest corner of the Smith's Marketplace parking lot at 750 North Main Street in Logan, Utah. Unless noted otherwise (below), the meeting time is 8:00 a.m. for summer hikes and 10:00 a.m. for winter trips. Participants should bring food, water, appropriate clothing, and a donation for gas if carpooling. It is the participant’s responsibility to be sure the trip is within his/her ability and stamina, and to have adequate equipment, including gear for weather, sun, and insects. Please contact the trip leader for more information. Experienced Cache Hikers, if you are interested in leading one or more hikes please join us to plan the schedule for summer and fall 2019. We'll discuss trip details and take volunteers to lead outings. Please consider leading a hike, even if it's your first time. Hikes of all lengths and difficulty are welcome. If you would like to lead a trip but will not be at the meeting, please contact us with your preferred trips and dates.